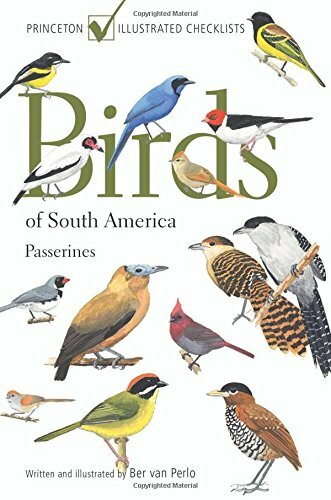 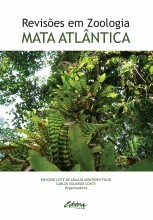 This comprehensive field guide to the birds of South America covers all 1,952 passerine species to be found south of Panama, including offshore islands such as Trinidad, the Galapagos, and the Falklands, and the islands of the Scotia Arc leading to the Antarctic mainland. 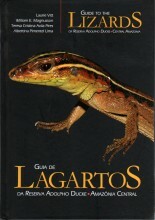 It features 197 stunning color plates and detailed species accounts that describe key identification features, habitat, songs, and calls. 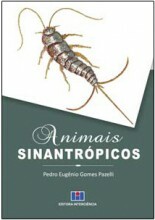 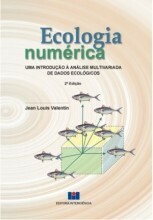 All plumages for each species are illustrated, including males, females, and juveniles. 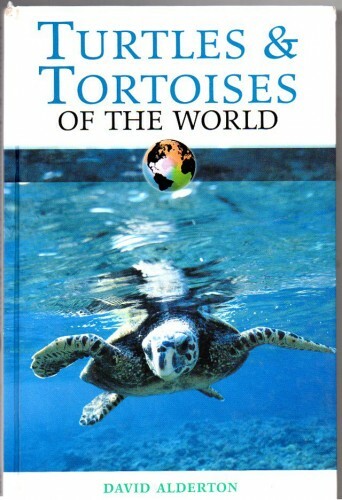 This easy-to-use guide is the essential travel companion for experienced birdwatchers and novice birders alike. 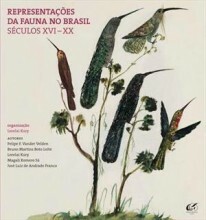 Birds of South America: Passerines	Imagem de acervo, meramente ilustrativa.